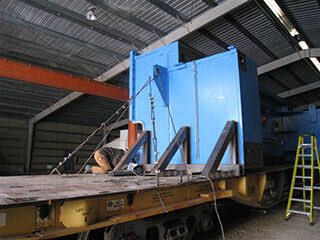 KMJ Machinery Movers is comprised of a team of highly skilled and certified millwrights, welders, electricians, iron workers and many others – all to meet your fabrication needs. Our highly experienced fabricators will design and construct the specialized equipment you need to get your project off the ground. 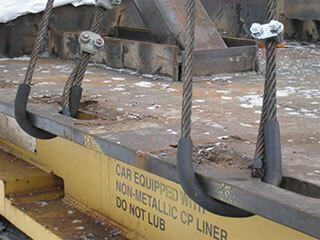 Our fabrication services will then continue to be available through to completion. 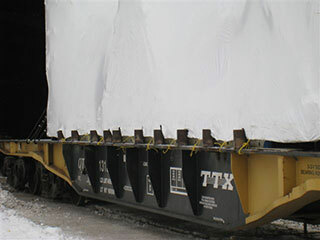 Custom fabrication ensures not only that construction equipment meets your unique on site needs, but also that specialized machinery can be installed according to code in difficult situations or locations. We will begin with your concept design, apply it to the situation at hand, and fabricate a solution that solves all the issues flawlessly. Our fabricating shop contains all the necessary elements to provide you with custom fabricated equipment. 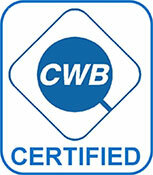 We are certified in all welding capabilities including MIG, SMAW, FCAW, and TIG. When combined with our overhead cranes, precision machining tolerances, painting facilities and equipment moving capabilities, KMJ is the only Industrial Contractor you need. KMJ maintains a level of precision and detail that guarantees a superior product on time and within your budget. We specialize in providing Industrial contracting, heavy hauling, and machinery installations and relocations across North America and Overseas.